Yeah, you could share your good review here any time! I'm excited to read! Hope the speaker will not sink into the river. @AnkerOfficial Check out my Review, the speaker Floats!!! Just received notification it’s out for delivery today, unexpected surprise. 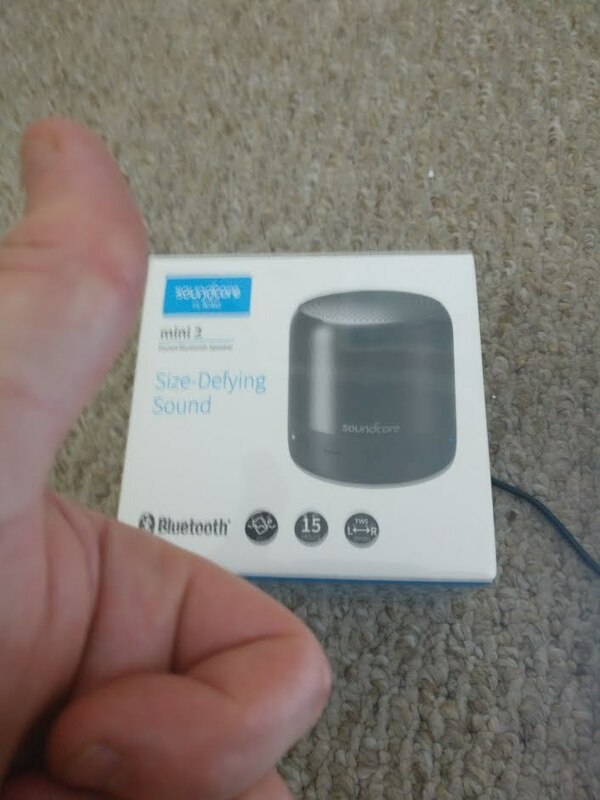 I got an Eufyhome swiship.com email last night, delivery today. 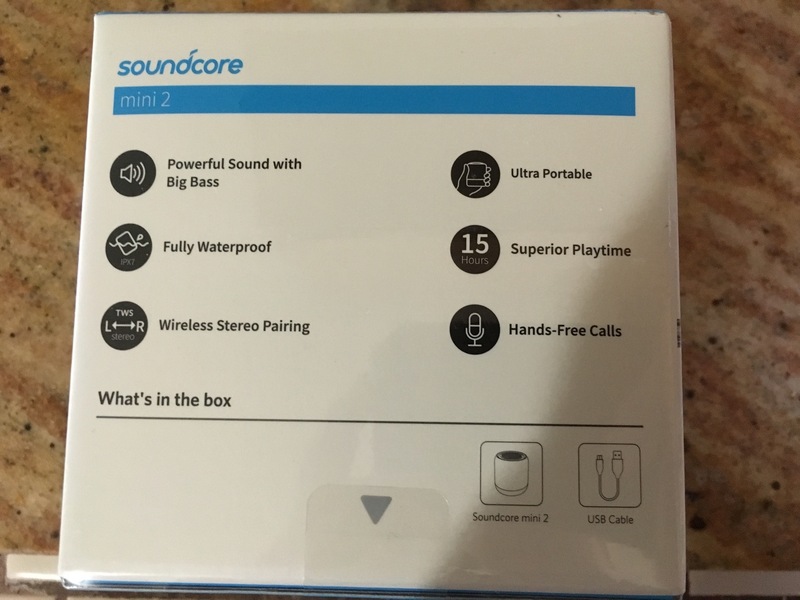 To answer your question @nigelhealy it is STEREO when 2 Soundcore Minis are connected. According to the box atleast. Received my speaker on Wednesday. First impressions are great! Love the design and sound seems much improved over the first gen. Also looks like other members have had good luck with water resistance taking a glance at their reviews! Goal is to get a video review uploaded sometime next weekend. Looks like $34.99 to me. If anyone is interested, you might see if you can grab an additional 7% off with coupon on listing. 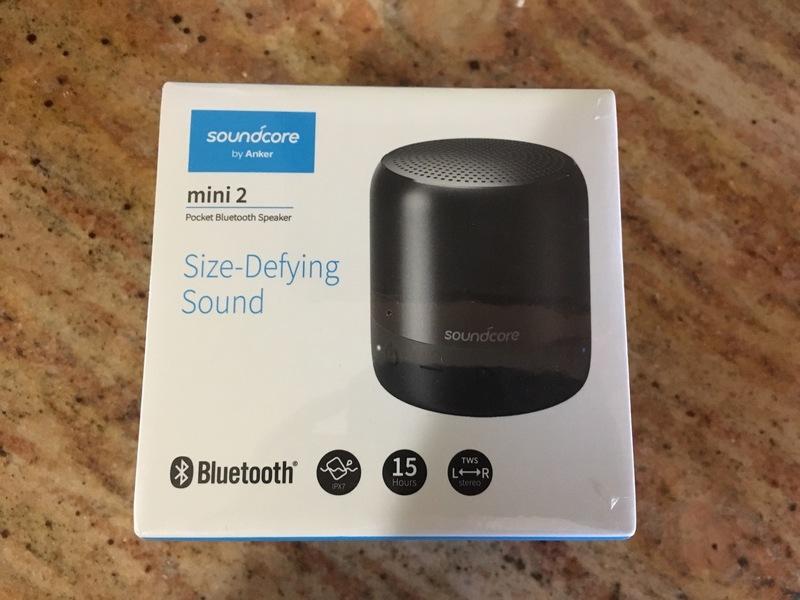 SoundCore Mini 2 - amazing sound from such a compact speaker! Been testing out the speaker around the house and at work and am truly impressed. Next part of my test will be the water resistance capabilities. Un gran altavoz bluetooth, con una potencia suficiente para su tamaño, sin apenas distorsión cuando le exiges mucho volumen. Me he quedado sorprendido por su calidad de sonido y especialmente por los bajos que puede llegar a dar. Si lo colocas sobre una superficie de madera se oye de maravilla. La duración de la batería depende del volumen que le pidas, pero para un uso normal llega a 10 horas sin problemas. Para emparejarlo no he tenido ningún problema y el alcance del bluetooth es magnífico. La calidad del altavoz es muy alta en general y estoy muy satisfecho con él. 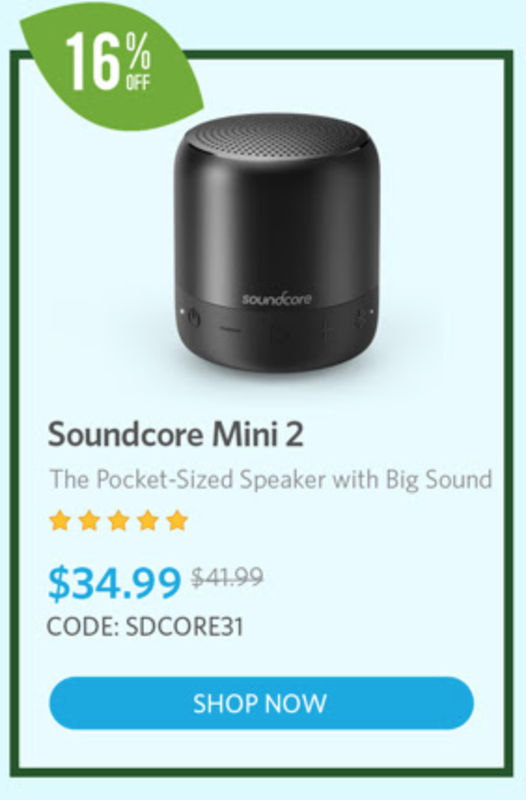 No dudo de que haya otros altavoces de mayor calidad, pero la relación calidad precio del Anker Sound Core Mini me parece excelente. Please do us all here a favour and write your comments and reviews in English. We are all using this language. "Claro, eu sei ler em Espanhol, porque eu falo um pouco Portugues." "Ich könnte natürlich hier auch Deutsch schreiben, aber da haben die Freunde doch sehr wenig davon." Very detailed plan, hoping the final testing result will be good!